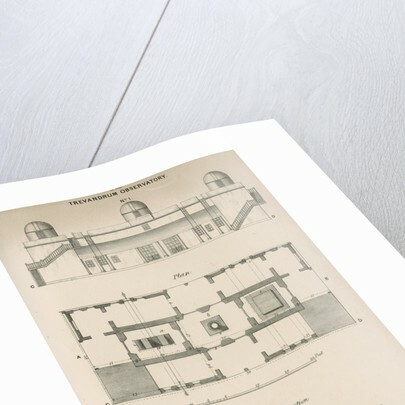 Architectural views of the Trevandrum Observatory. 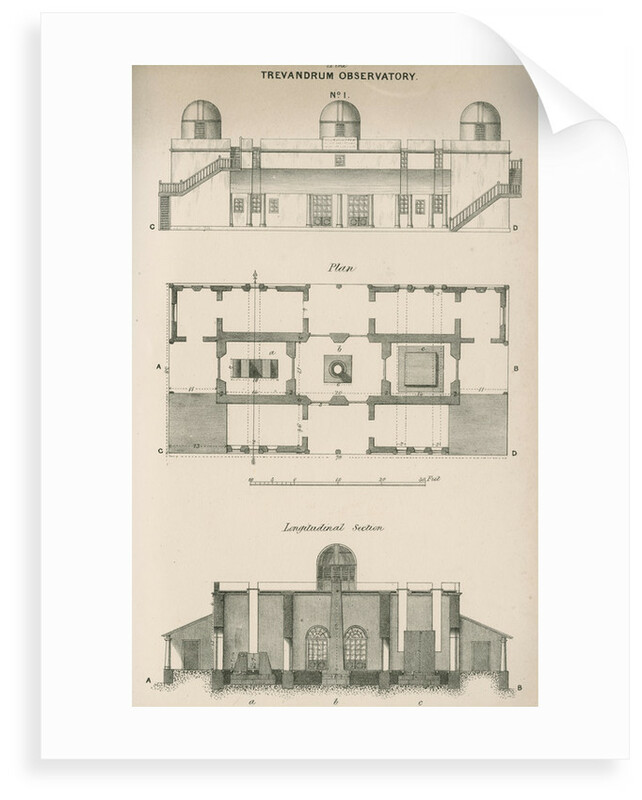 Figure 1 elevation of the observatory. Figure 2 plan view of the observatrory. Figure 3 longitudinal section. 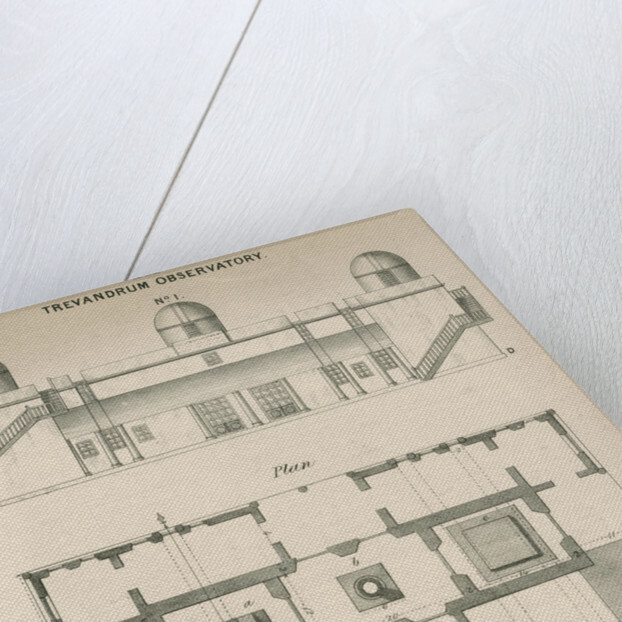 The observatory was designed and constructed in 1837 by W.H.Horsley, a lieutenant in the Madras Engineers, under the patronage of Sri Swathi Thirunal Rama Varma (1813-1846) Maharaja of the State of Travancore [now Thiruvananthapuram in the state of Kerala, India]. Scale 1 inch: 15 feet. 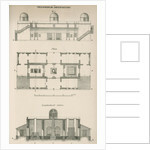 Plate 3 from Description of an observatory established at Trevandrum by his Highness the Rajah of Travanacore by John Caldecott (Madras 1837; reprinted London, 1839). Inscribed; "TREVANDRUM OBSERVATORY...Waterlow & Co. Lith Birchin Lane." John Caldecott (1800-1849) astronomer was elected a Fellow of the Royal Society in 1840. 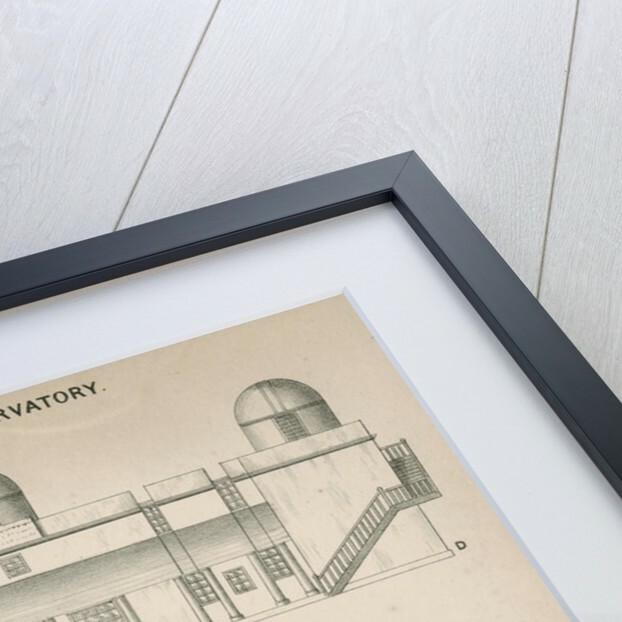 Explore the collection Astronomy Prints, Maps and Constellations.